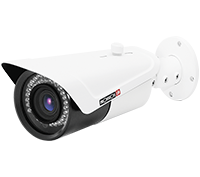 WP Security stock, install, maintain and repair the widest range of CCTV options in order to better secure your Residential or Commercial property in the wider Cape Peninsula. 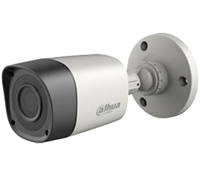 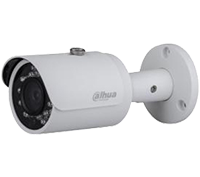 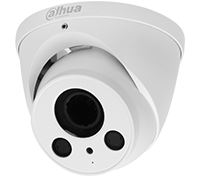 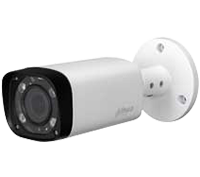 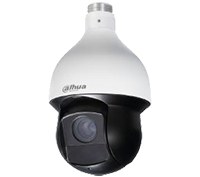 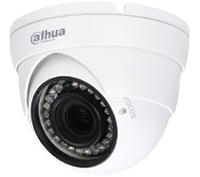 We install the latest technological advancement in CCTV from a variety of excellent suppliers. 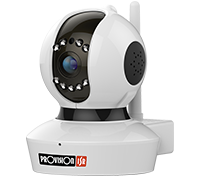 Call us in to meet and consult with you to install a CCTV SOLUTION tailor made to enhance the security of your home, school, office, factory or business. 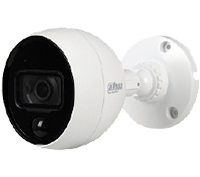 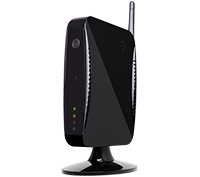 Elvey Security provides quality innovative products and solutions to the electronic security industry, thereby ensuring a safe and secure future for all. 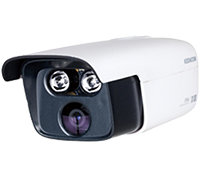 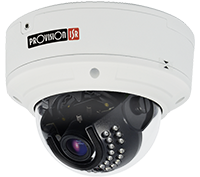 HiTek Security is the main distributor of Provision ISR here in South Africa and is a very successful Israeli company that specializes in delivering only the best when it comes to CCTV.